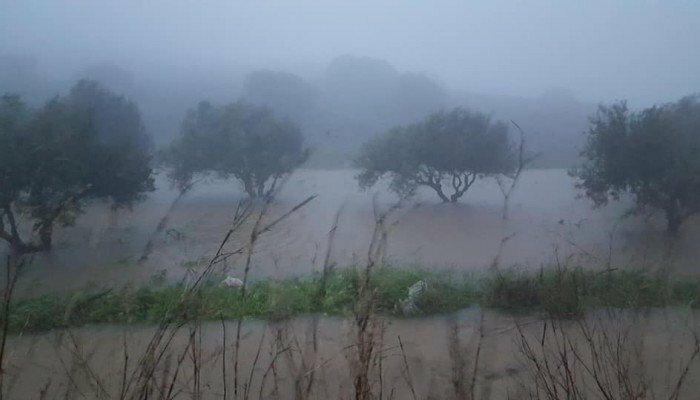 A big operation is underway to evacuate a family trapped in the floods in Pilalimata by Sitia in the Prefecture of Lasithi on the island of Crete. 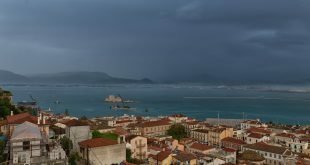 Four children, two elderly and a woman have escaped on the roof top after the water level reached a dangerous height of 3 meters. Earlier, the Fire Service had to rush and evacuate people from their flooded homes in the broader area. 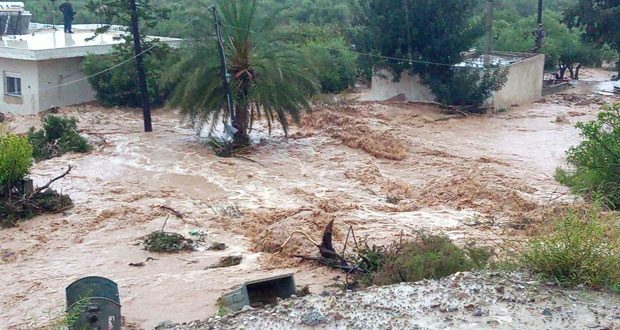 In Pahia Ammos also by Lasithi the river flooded and set people’s lives in danger. 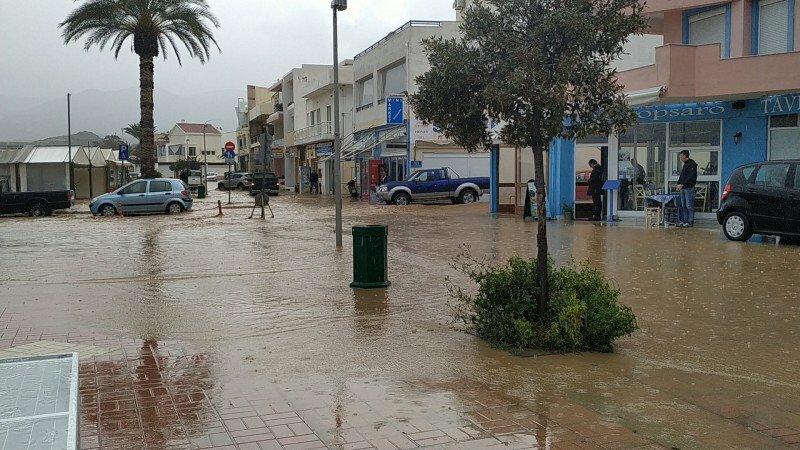 In the third bad weather front striking the island of Crete in less than two months, this time is mostly central and east Crete suffering under the volume of rain water. 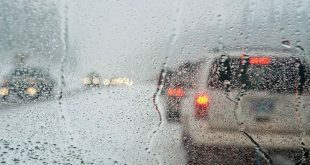 Torrential rains started on Friday night with the effects that streets turned into rivers, homes and businesses flooded, landslides occurred and the traffic network collapsed. Cars were swept away by the rushing waters. 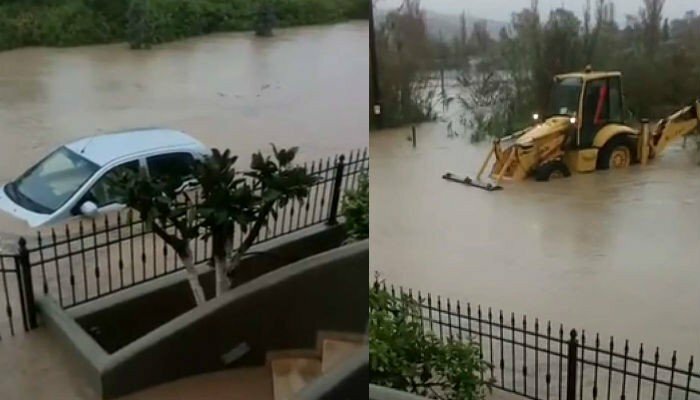 Tones of water, landslides, rubble from the mountain blocked roads in Viannos Municipality on Saturday morning with authorities to warn motorists and pedestrians, Municipality teams are working non-stop to clean the roads. In just four hours at least 110 ml of rain water fell in the area. 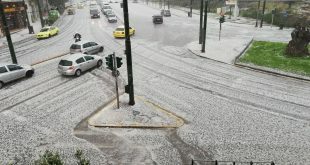 Viannos, Sitia, Agios Nikolaos, Ierapetra are the regions facing the most problems. By Ierapetra, the river under the historical bridge of Myrtos has flooded and locals fear that the bridge built in 1924 may crash into pieces. 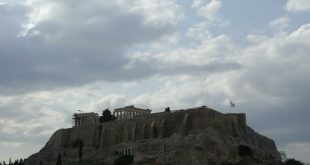 According to locals, repairs conducted two years ago have been already damaged. 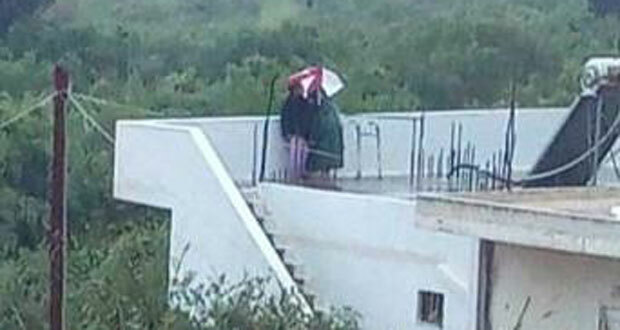 Myrtos would be the third bridge that would collapse after two other in the prefecture of Chania in February. Your Archanes video is in fact of Analipsis/ Makry-Gialos.